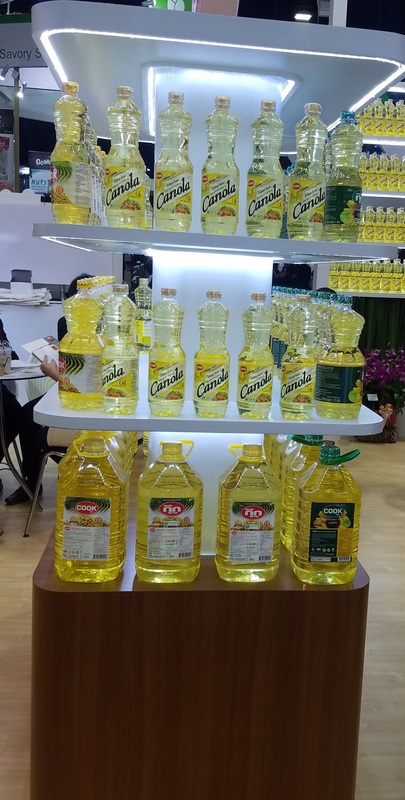 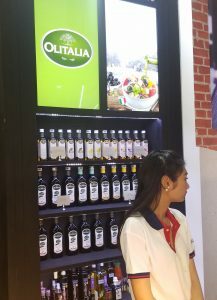 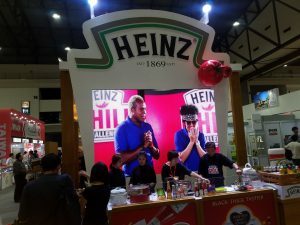 For the last 15 years, the Thaifex World of Food show in Bangkok has been the ultimate food show for innovation. 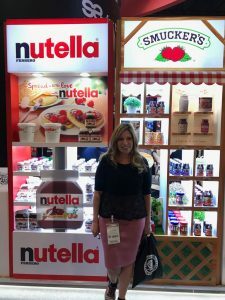 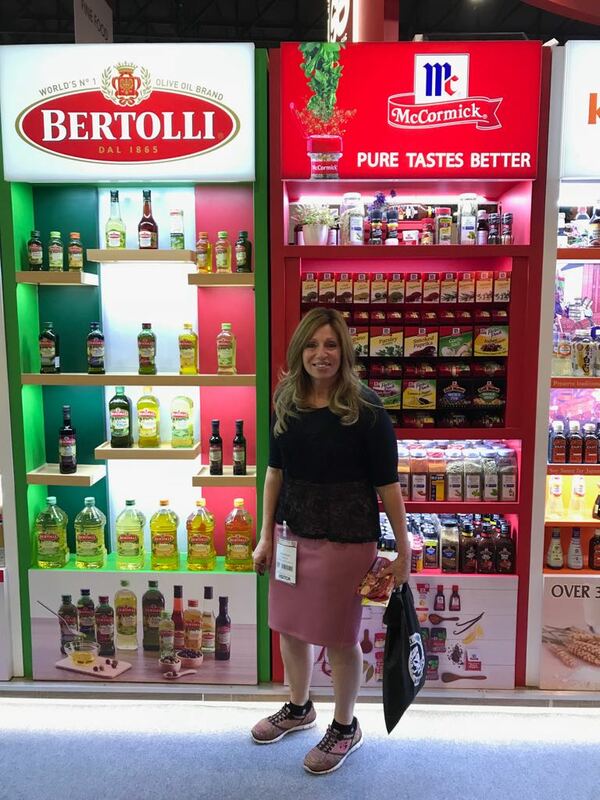 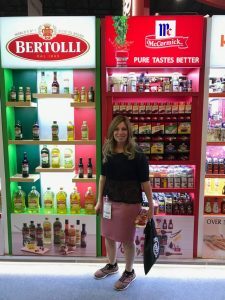 Vendors and visitors travel from across the globe to show off their food and beverage products or to sample some of the products that may not have even hit the market. 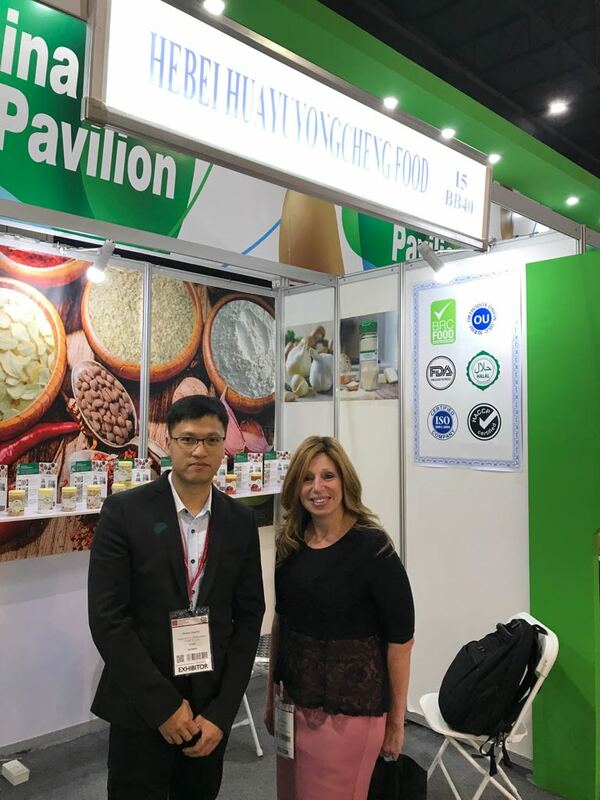 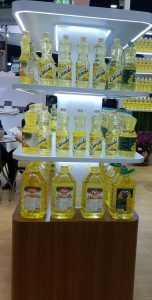 Some of the greatest ideas for food innovation including organic quinoa nuggets, rice oil spray, and gluten free beer, have been developed at this conference. 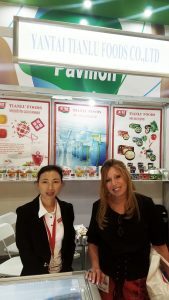 Highlights at the Thaifex World of Food show include coffee made by Asian celebrity coffee designer Arnon Thitiprasert, renowned for his intricate latte drawings. 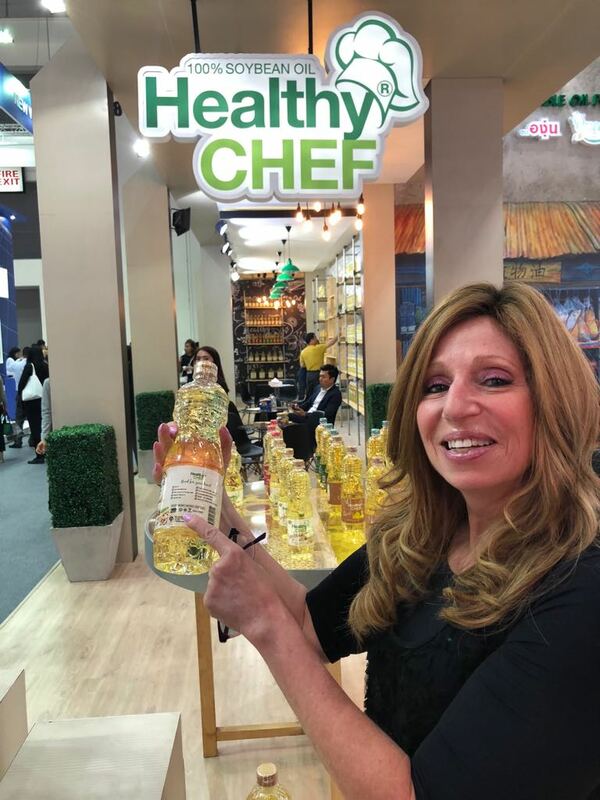 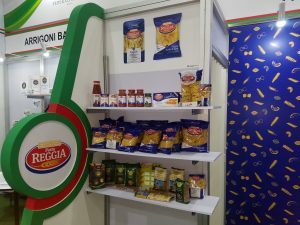 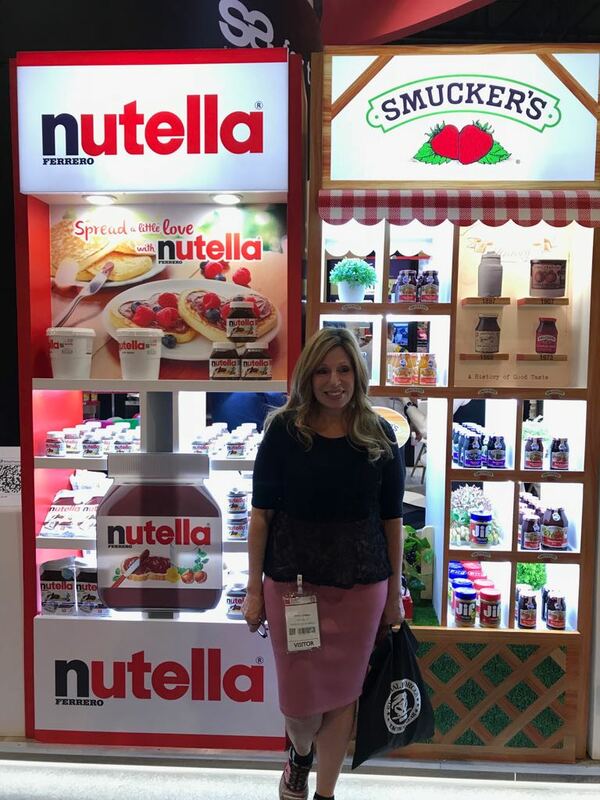 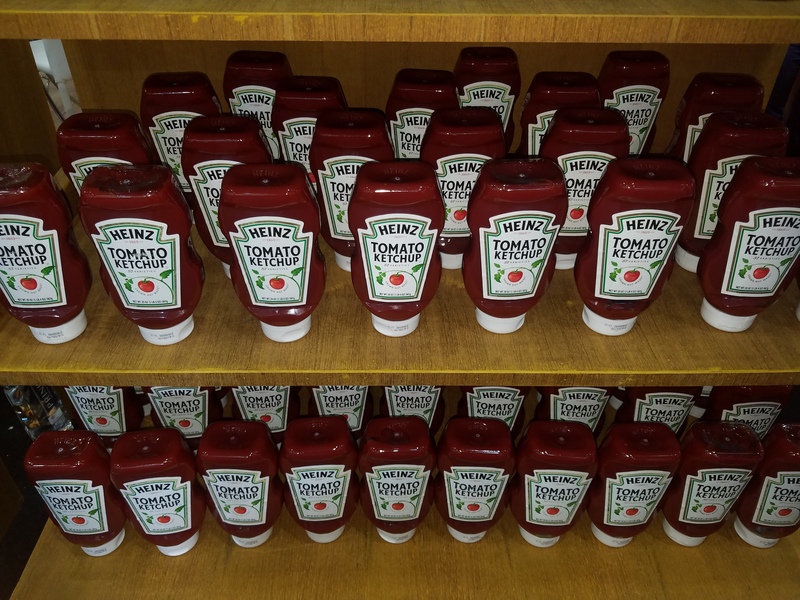 The show will also include a showcase of 50 innovative food products with categories for organic foods, finger foods and, you guessed it, kosher foods. This year’s innovative Kosher foods include sriracha mayo, Japanese Matcha tea, and Asian Cajun blend seasoning. 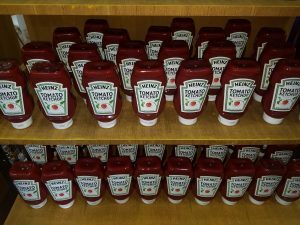 Check out some of our fabulous food photos below or see them on Instagram and Facebook.